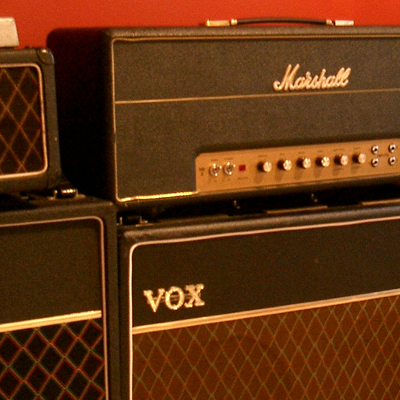 Visit our Pre-Owned and Vintage page to view a selection of amps currently available. Visit our Repairs page to learn about the repair services we offer. Used by touring professionals the world over. Exceptional products designed to bring out the best in your music. The term high-end has been used in the home audio market for many years now, delivering a higher level of fidelity in a home stereo system. 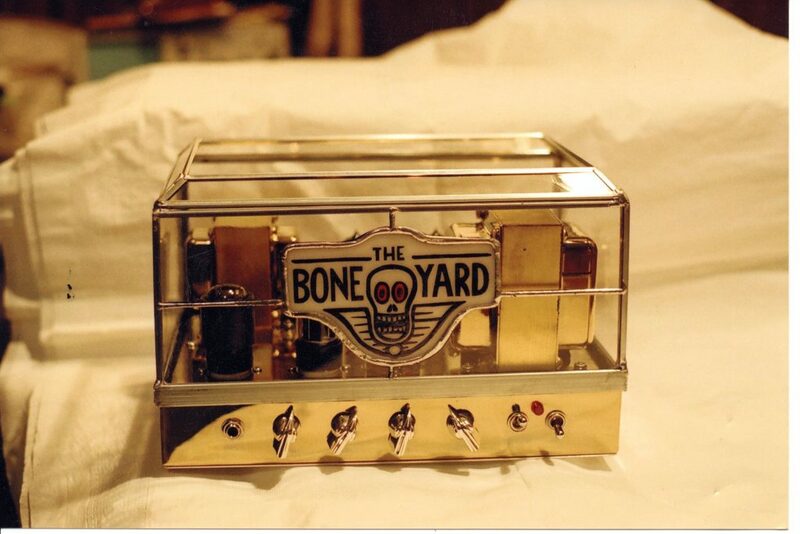 Classic circuit design, vacuum tube technology, and scientifically engineered, proprietary components are carefully selected and combined to provide an extraordinary listening experience for those who are fortunate enough to hear it. 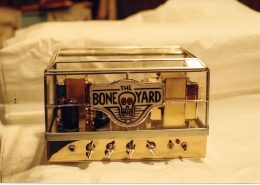 George Alessandro has taken this concept and applied it to the world of guitar amplification, with extraordinary results. 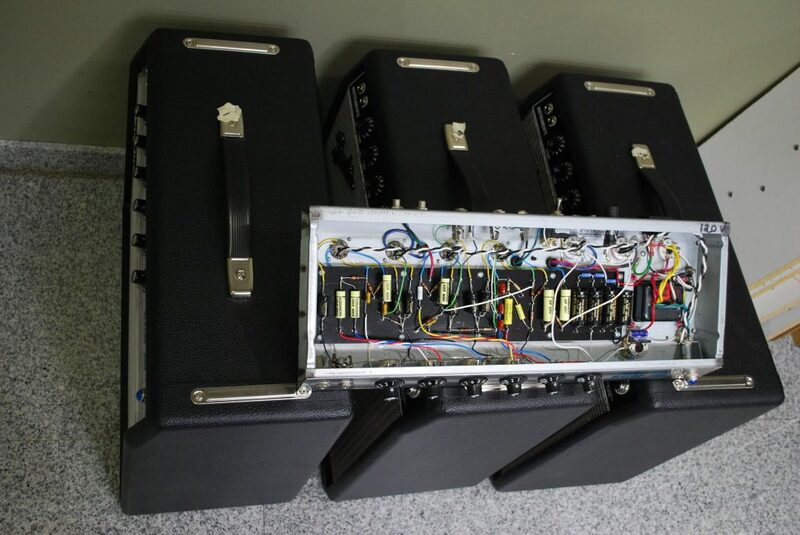 Alessandro amps are not for everyone. 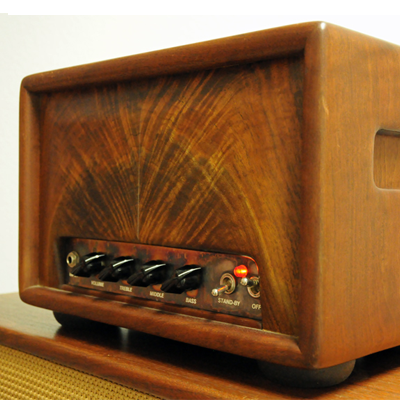 But for those whose taste is discerning and refined, we believe there to be no finer amplifier available anywhere, at any price. 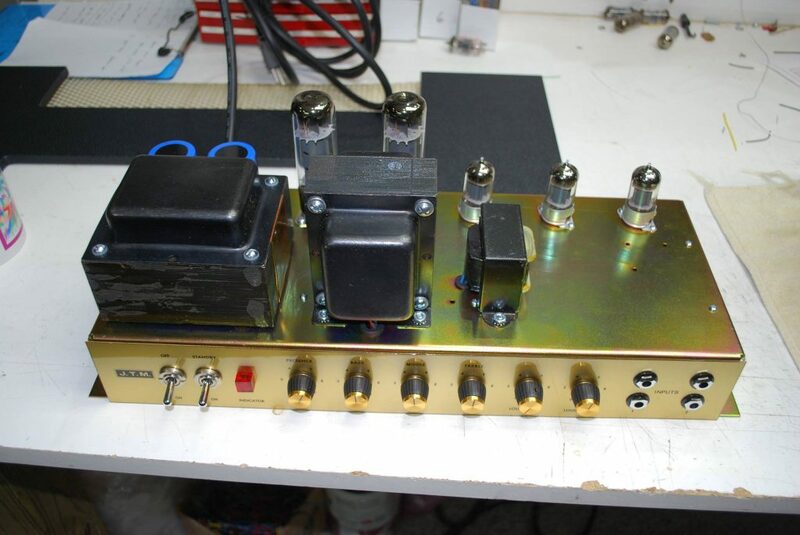 Looking for vintage tone without the vintage price? Look no further. 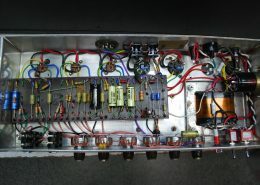 Vintage Continuation is how George Alessandro describes his handwiring service, that takes a contemporary “reissue” amp and infuses it with the old soul that made those vintage amps sound so wonderful! 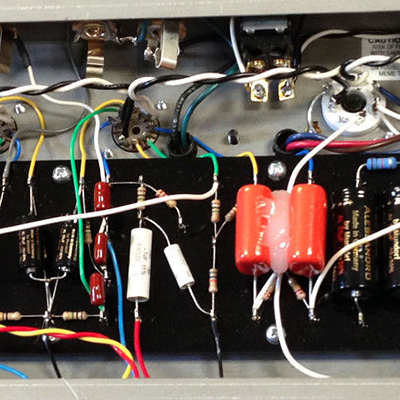 Contemporary reissue amps typically come stock with a printed circuit board, which tends to compromise both tone and reliability, and makes servicing them difficult. 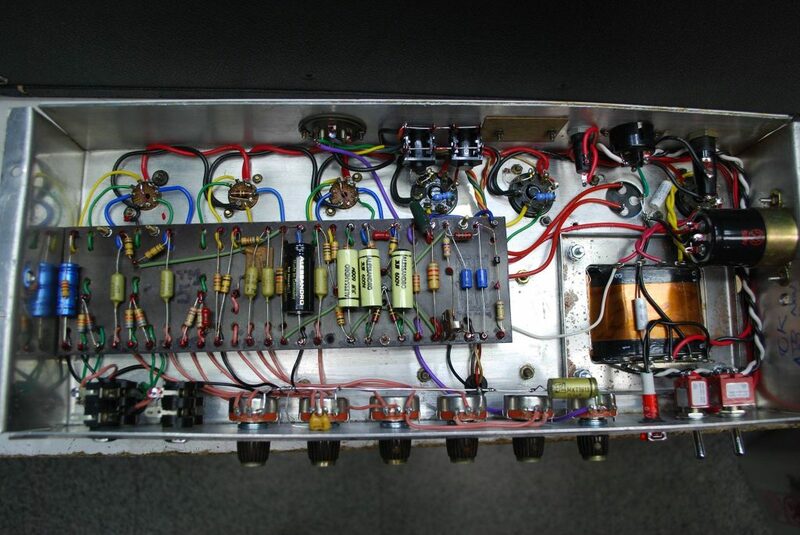 George now offers a rebuilding service for certain of these models, replacing the printed circuit boards with point-to-point hand-wiring, and replaces the low-grade components with specially-chosen components designed to enhance the amp’s tone and functionality. 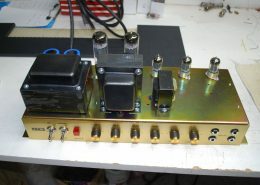 Over the last two decades, some fabulous examples of classic amplifiers have come through George Alessandro’s workshop, and from time to time, some become available for purchase. 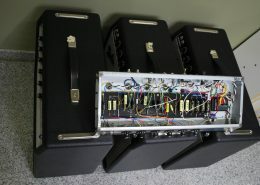 These include all manner of vintage Fender, Marshall, Vox, Gibson, and other lesser-known brands, but all have been brought back to their prime by George’s skillful touch, and are ready for your next gig or studio date, or even for your own private enjoyment.